On November 15, 1959, in the small town of Holcomb, Kansas, four members of the Clutter family were viciously murdered by blasts from a shotgun held only inches from their faces. There were almost no clues and no apparent motive for the crime. Five years later, two men were hanged for the crime on a gallows in the Kansas State Penitentiary. In Cold Blood is the story of the lives and death of these six people. The reader is mesmerized with suspense and astonishing empathy as Truman Capote reconstructs the murder and the investigation that led to the capture, trial, and execution of the killers. It is a powerful story of inexorable crime and punishment, even more powerful for underscoring the awareness that it is reality, not literature. 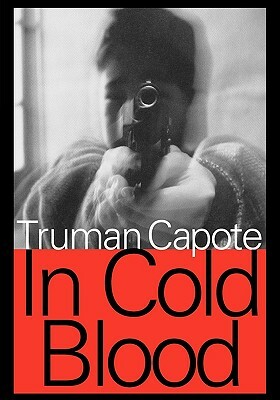 It is arguably Truman Capote's masterpiece.